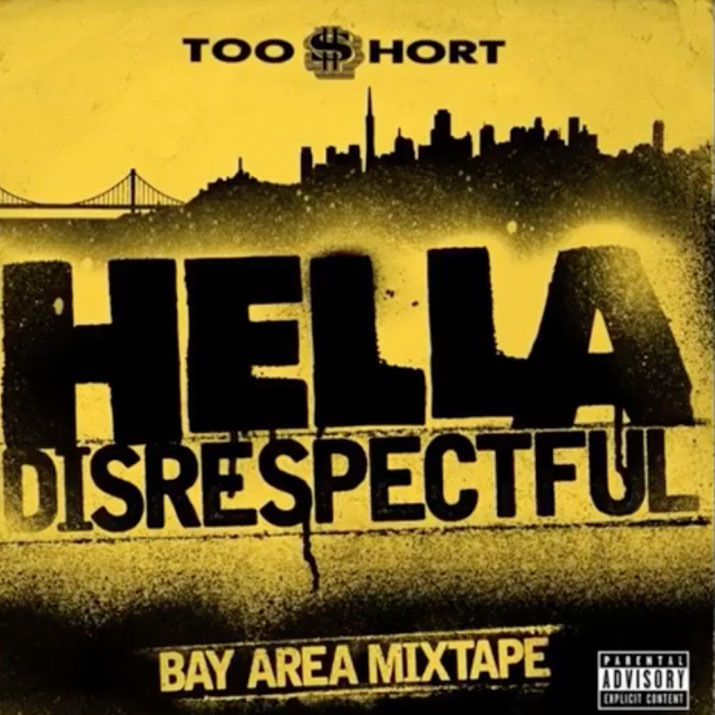 Too $hort unleashes Bay Area collective, HELLA DISRESPECTFUL [EMPIRE], available at all digital service providers now. Listen to the mixtape HERE. 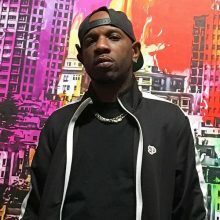 HELLADISRESPECTFUL sheds light on the surge of local talent being fostered in his hometown of Oakland and the greater Bay Area including G-Eazy, Mozzy, Nef Tha Pharaoh, Iamsu, E-40 and more!